The disclosure was included in the Office of Inspector General (OIG)’s annual plan for the 2018 fiscal year, which was published late last week. Though the details of the planned assessment weren’t fleshed out in the report, it’s a notable development that comes more than three years after FinCEN began publishing guidance for businesses working with cryptocurrencies like bitcoin. 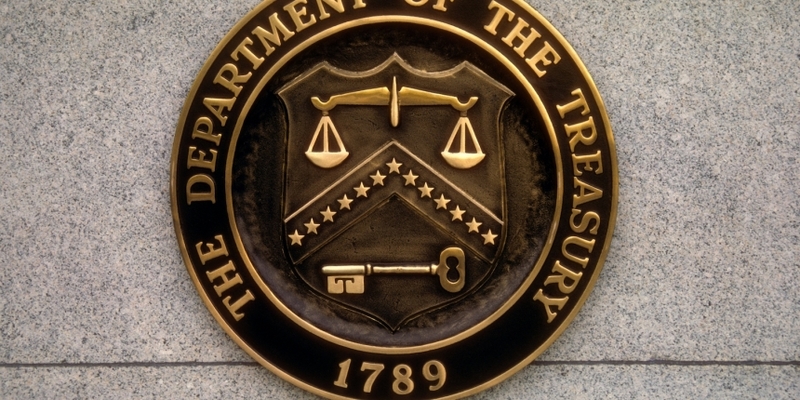 Correction: A previous version of this report inaccurately attributed a Treasury Inspector General for Tax Administration (TIGTA) publication to the OIG, a separate body.